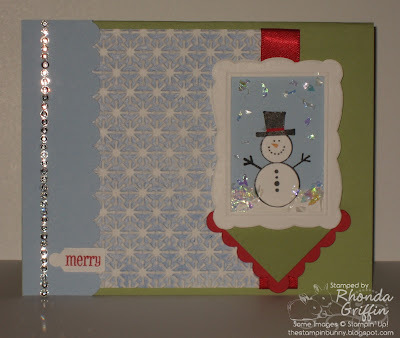 Hi all and welcome to the Stampin' Addicts Big Shot Blog Hop! 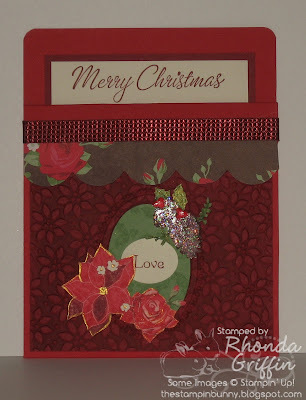 I hope you enjoy perusing our creations using different Big Shot Dies and folders! 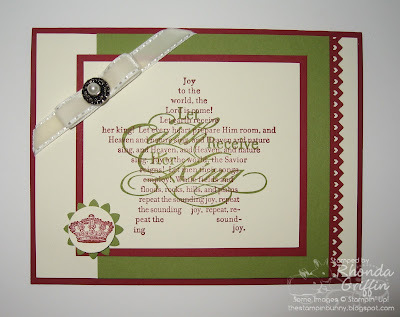 By happy coincidence Stampin' Up! has an amazing promotion for new recruits this month. With your purchase of the starter kit, you'll receive the Big Shot (or $100 in product if you already have it-'cause it is awesome) for FREE! 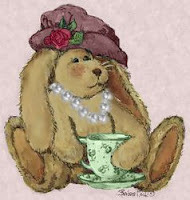 Should you get lost on our Big Shot Blog Hop, you will find a complete list of the partipants in order here: Stampin Addicts Chat Thread OR If you'd like to travel backward for the hop, you may go back to see Kim's fun and fabulous creations on Stitchin n Stampin' on Paper. I chose the Designer Frames though there have been so many cute ideas with it....Striking one layer cards, torn edges around the frames, adorable layers on card bases....The frames are so versatile. First, I thought I'd create a card that is a little over the top for me....I don't usually cut out tons of things on cards, but the images are so interesting when used as details. Just an old-fashioned pocket card with some unusual colors and contrasts. I hope you can see the oval frame embossed on the same cardstock after embossing the Petals a Plenty embossing folder. 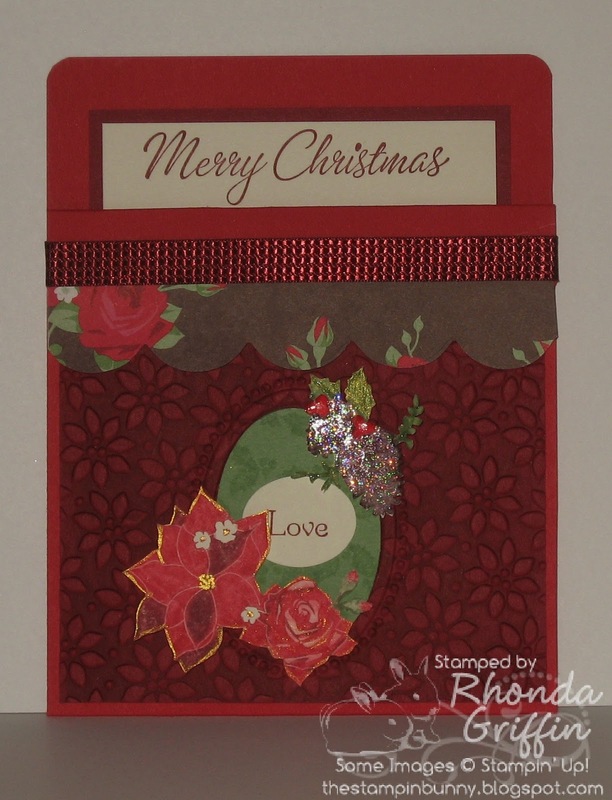 Following the designer series paper, I used Cherry Cobbler and Real Red together for this card. It is strange, but I like it okay. :) Then, Gold accent ink and Glitter finished the card quickly and easily. Finally, I used the Mica flakes with the frames for some out of the box fun....This card uses MOJO Monday sketch 210 (MOJO210). I apologize for only making Christmas items...I really wanted to use one of them for a birthday card, but by the time I had the idea, I ran out of time. 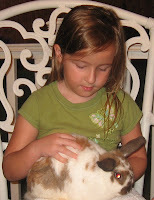 Now it is time to Travel to Holly's Blog for some wonderful designs! Rubber Redneck Enjoy! This week's MOJO Monday sketch (MOJO209) had the perfect number of layers to give a card wonderful interest for a Stamp A Stack! The Cherry Cobbler and Old Olive look lovely together, and the Very Vanilla Velvet ribbon is a lush addition. I just added a brad and pearl in the top left for interest and called it simple but good.